Mini session images are in and they are so much fun! Mini sessions at this time of year are so much fun, there’s no time to be cold because we’ve only got 20 min! We run, we dance, we laugh, we have fun! Oh, and we take pictures! 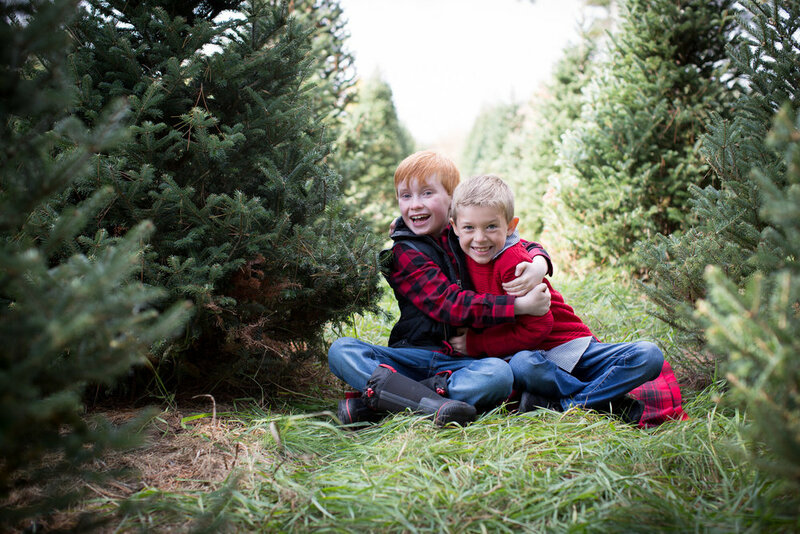 Our Holiday mini sessions were at Hansen Tree farm this year. 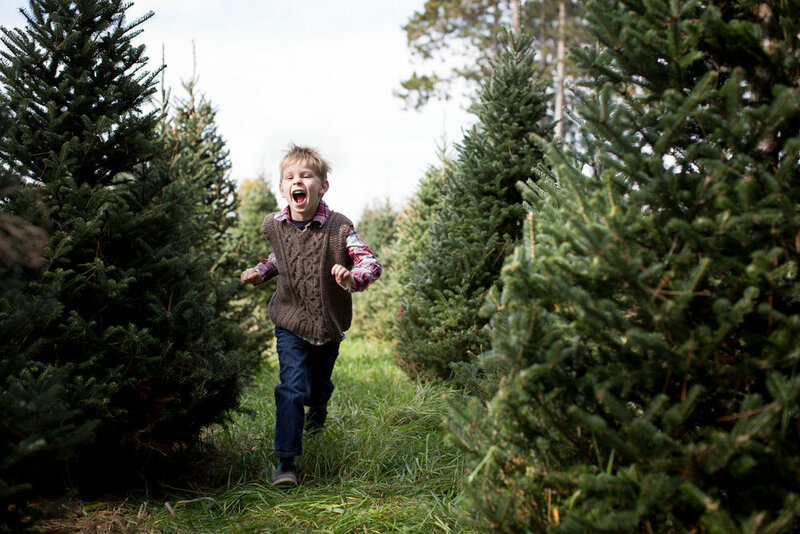 If you missed out on mini sessions this year, don’t be sad! We’ve still got room on the calendar for full family sessions, get in touch ASAp or stay tuned for mini sessions next year!